One of Qualcomm's major competitors, Broadcom, has been trying to woo them into an acquisition for quite some time. Back in November, Broadcom sent Qualcomm an unsolicited $105 billion purchase offer. Qualcomm was quick to reject the proposal with the company's Board of Directors saying it dramatically undervalues the company. Earlier this month, Broadcom gave Qualcomm their "best and final" offer of $121 billion. Though GBH analyst Daniel Ives said Qualcomm's Board would have a "tough decision" on their hands, the Board rejected that offer as well, once again saying it undervalued the company significantly. 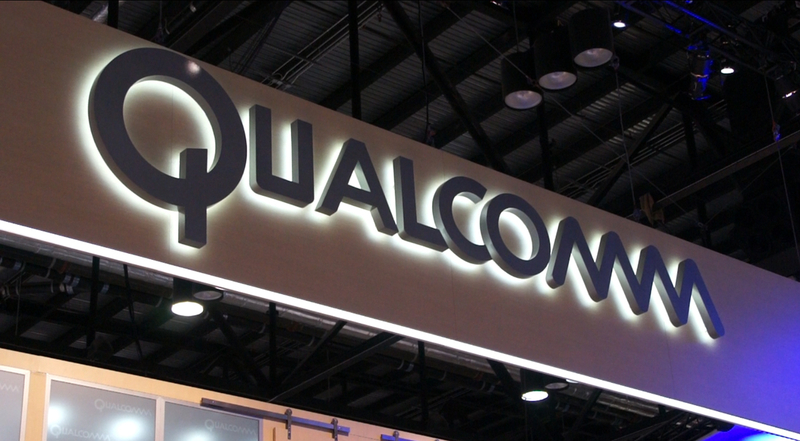 Instead, Qualcomm proposed a meeting with Broadcom to persuade them to raise their bid. Unfortunately, the former may have pushed their luck too far. VentureBeat now reports Broadcom has secured "up to" $100 billion in debt to pursue a hostile takeover of the rival chip company. Broadcom aims to bypass Qualcomm's Board of Directors entirely and appeal directly to the company's shareholders through a vote early in March. To fund this takeover, Broadcom has sourced credit from 12 different financial bodies, including Wells Fargo, Citigroup, J.P. Morgan and others.